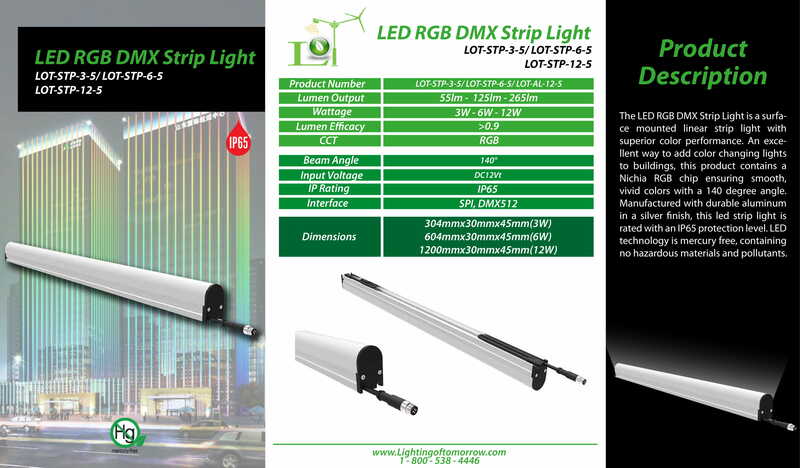 The LED RGB DMX Strip Light is a surface mounted linear strip light with superior color performance. 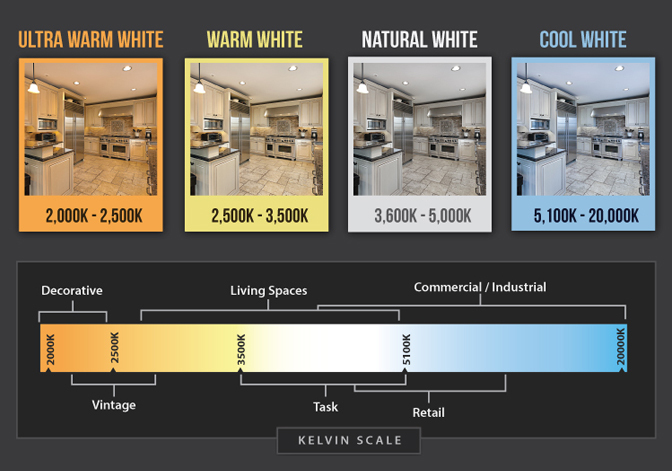 An excellent way to add color changing lights to buildings, this product contains a Nichia RGB chip ensuring smooth, vivid colors with a 140 degree angle. Manufactured with durable aluminum in a silver finish, this led strip light is rated with an IP65 protection level. LED technology is mercury free, containing no hazardous materials and pollutants.